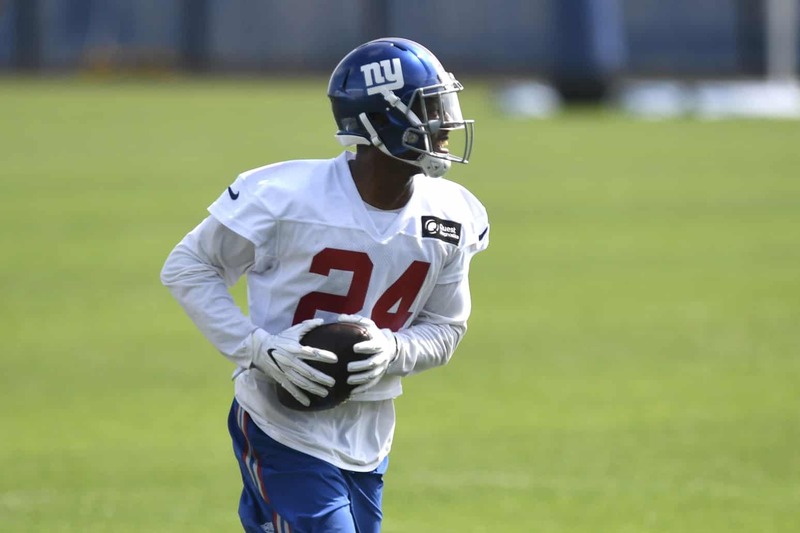 The New York Giants have reportedly traded former first-round cornerback Eli Apple to the New Orleans Saints, per ESPN’s Adam Schefter. As many on social media discussed, this almost assuredly means the Saints have come to the understanding that Patrick Peterson — who requested a trade — will not be traded by the Arizona Cardinals. Apple, a former Ohio State standout, was the No. 10 overall pick of the 2016 NFL Draft. However, he never really lived up to that draft slot during a very rocky tenure with the Giants, which included one of his teammates calling him a cancer. In 30 regular season games with the Giants, Apple tallied 120 tackles, 20 passes defensed and one interception.